privacare Institute of cardiology in Lahore,Pakistan provides a variety of heart disease prevention and early detection services that play a critical role in preserving and maintaining heart health.privacare Institute of cardiology care in Lahore emphasizes early detection of heart disease through screening, medical evaluation and noninvasive diagnostic testing. Beyond traditional cholesterol tests, advanced lipid testing evaluates blood fat substances that can lead to atherosclerosis, including: total cholesterol, LDL (“bad”) cholesterol, HDL (“good”) cholesterol and triglycerides. High-sensitivity c-reactive protein, an important heart disease risk factor that reflects inflammation, is a commonly used test. Management of such major modifiable heart disease risk factors as smoking, hypertension, diet, obesity, exercise, cholesterol and diabetes is extremely important in the prevention and treatment of arteriosclerotic cardiovascular disease. Supervised exercise programs and nutrition counseling that address these heart disease risk factors are included in Privacare cardiology services at home in Lahore,Pakistan. Structured and monitored cardiac rehabilitation is also included in privacare Institute of cardiology in Lahore,Pakistan services to help meet the special needs of patients after heart attack, open heart surgery, angioplasty, stenting or stroke, as well as individuals with cardiovascular disease. 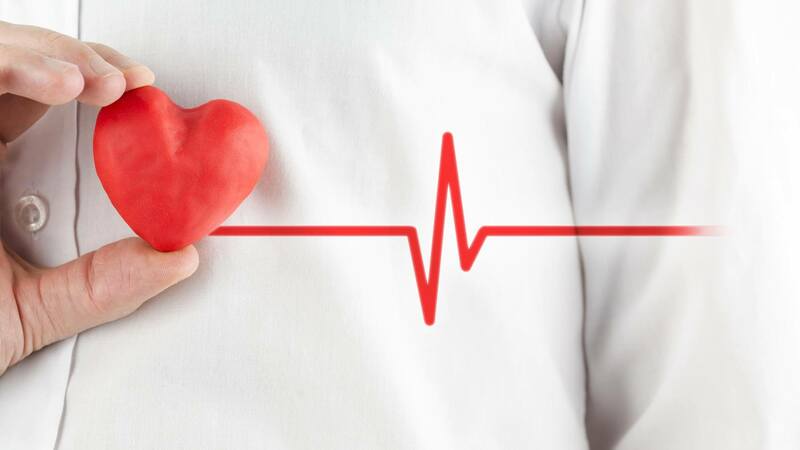 Early detection of heart disease and testing are especially important if someone is experiencing symptoms indicative of a heart condition, including chest, neck, jaw or arm discomfort, especially with activity; frequent indigestion or abdominal discomfort; shortness of breath; easy fatigability; decreased effort tolerance; palpitations; and lightheadedness or fainting. Studies the electrical impulses of the heart to identify abnormal heart rhythms, heart size and heart damage. A portable version of an EKG worn for 24 hours to detect heart rhythm disturbances in conjunction with such symptoms as dizziness, lightheadedness or palpitations. During stress testing, you exercise to make your heart work hard and beat fast while heart tests are done. If you can’t exercise, you may be given medicines to increase your heart rate. When your heart is working hard and beating fast, it needs more blood and oxygen. Plaque-narrowed coronary (heart) arteries can’t supply enough oxygen-rich blood to meet your heart’s needs. If you can’t exercise for as long as what is considered normal for someone your age, your heart may not be getting enough oxygen-rich blood. However, other factors also can prevent you from exercising long enough (for example, lung diseases, anemia, or poor general fitness). Blood tests check the levels of certain fats, cholesterol, sugar, and proteins in your blood. Abnormal levels may be a sign that you’re at risk for CHD. Blood tests also help detect anemia, a risk factor for CHD. During a heart attack, heart muscle cells die and release proteins into the bloodstream. Blood tests can measure the amount of these proteins in the bloodstream. High levels of these proteins are a sign of a recent heart attack. If your doctor thinks you have broken heart syndrome, he or she may recommend coronary angiography. Other tests are also used to diagnose this disorder, including blood tests, EKG, echo, and cardiac MRI. Recognizing that heart disease prevention and early detection are often underemphasized in women and some minority groups, Privacare has developed specific education and clinical programs to reach these audiences.